We have a great new product on the market! Preheat oven to 425 degrees F. Line a baking sheet with parchment or foil and spray with non stick spray; set aside. In a medium bowl, combine flour, sugar, baking powder and Healthy Solutions Spice Blend. In a small bowl whisk together buttermilk and butter. Pour mixture over dry ingredients and stir using a fork until moist. Gently fold in cheese. Using a 1/4 cup measure, scoop the batter evenly onto the prepared baking sheet. Bake for 14-16 minutes, or until golden brown. 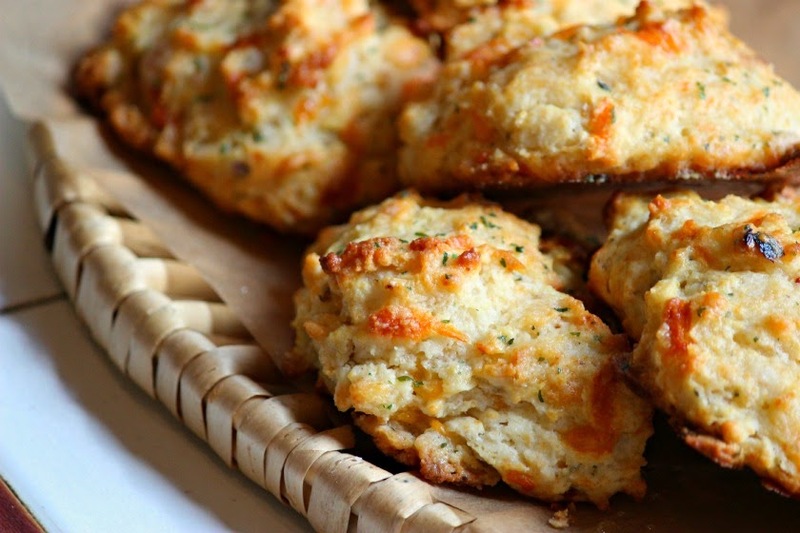 For the topping, melt butter and whisk in parsley and garlic powder in a small saucepan. Brush over hot biscuits. 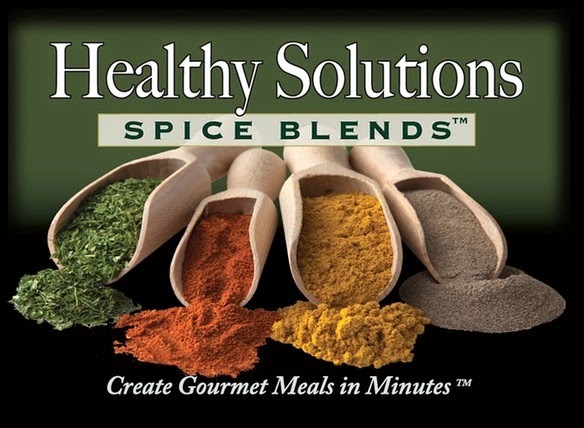 If you would love to try these new Healthy Solutions Spice Blends, just enter in the giveaway below! These are large packets that are resealable that are all natural, low carb, no MSG, fillers or preservatives.